The international community must summon the political will to act. Dorn is the dean of peace intelligence. Needs far more public discussion. Own this book and use it. 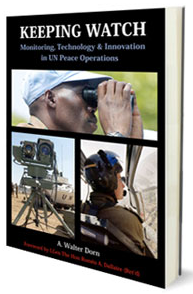 "Knowledge is power: In the hands of the UN peacekeepers it can be a power for peace"